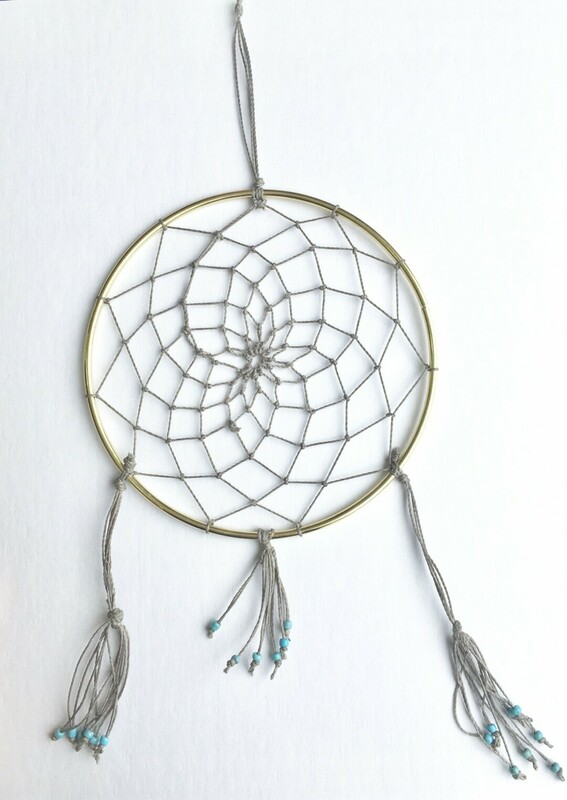 Instructor Raven will teach the basics of how to make a dreamcatcher using a brass ring, string, and various beads. You may bring your own charms to add if you like. Children must be accompanied by an adult. All Materials Included.